Can You Eat Your House? 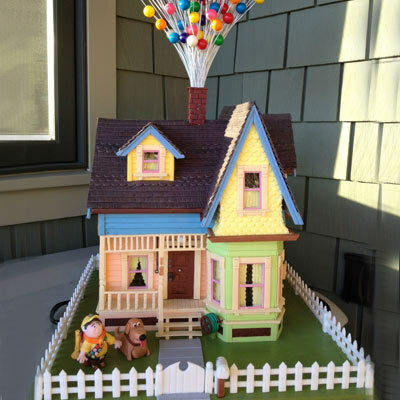 Photo: This Old House - the House from "Up"
Maybe you have made gingerbread houses…I haven’t and was amazed by these finalists’ entries! Enjoy pictures of twenty of the amazing entries and the winning entry’s complete village by clicking here…. ‹ PreviousHappy Holidays from the Green Florida Broker! Next ›A Gift For All!